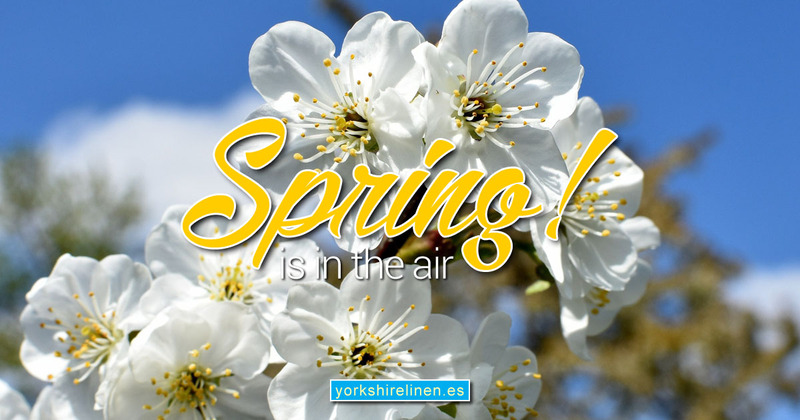 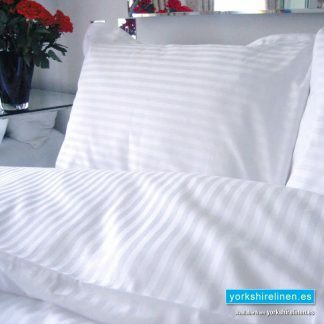 Buy top-quality sheets and bed linen for everyday discount prices at Yorkshire Linen Spain. 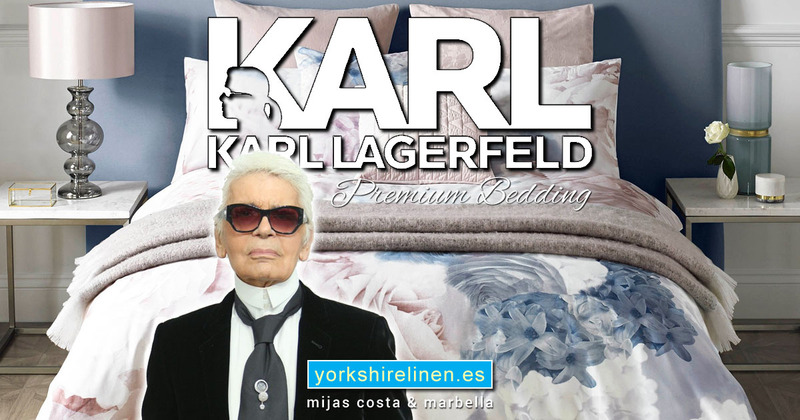 High-quality, extra-comfortable bed sheets, pillow cases and bedding in a range of colors, sizes and materials to match your bedroom decor, including a number of designer brands. 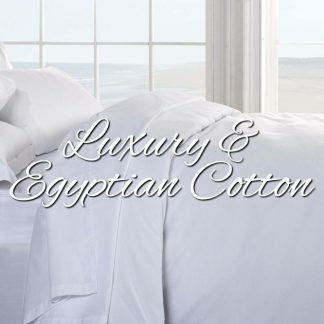 The ‘gold standard’ of bed linen, our 100% Egyptian Cotton range is available is thread counts from 200 to 1,000, in plain and hotel stripe finishes and four subtle white shades – soft white, oyster, platinum and ivory. 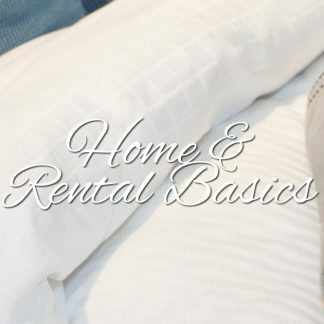 Elegant simplicity for your bedroom. 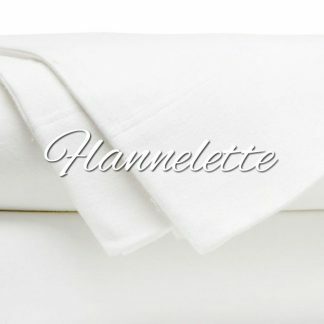 Cotton bedding naturally takes moisture away from the body, is soft on the skin and releases dirt easily when washed. 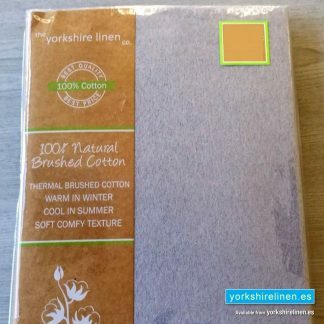 They will stay lint-free and not ‘pill’, but cotton sheets do tend to wrinkle easily. 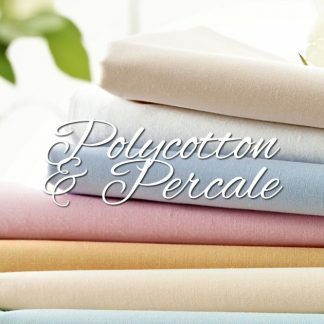 Great value and very durable, our polycotton percale blend bedding is wrinkle-resistant, durable (polyester lasts longer than cotton), and relatively inexpensive (sometimes half the cost of all-cotton). Most bedding items at Yorkshire Linen are part of collections or coordinated matching sets. 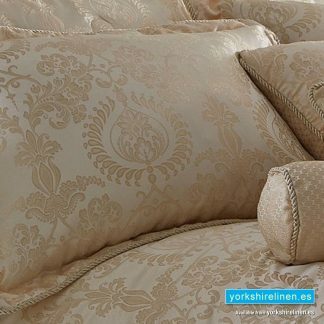 From bedding, pillowcases, cushions and curtains, you can coordinate your bed linen for the prefect match. 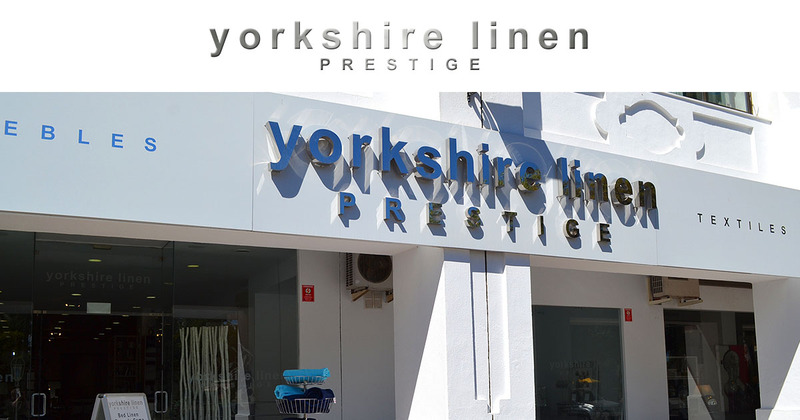 Yorkshire Linen Warehouse, Mijas Costa & Marbella, Costa del Sol, Spain. 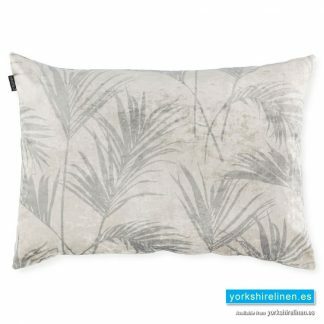 Questions about the Tropical Palm Pillow Sham, Latte?